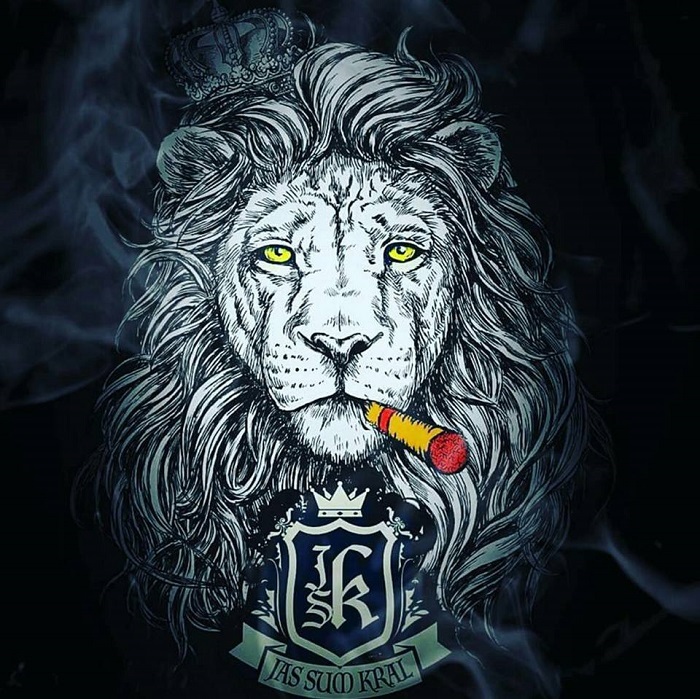 After a long process of registration and pushed backed delivery dates, Riste Ristevski's "boutique as f*ck" creation, Jas Sum Kral officially launches in Germany, the biggest European premium cigar market. The exclusive importer and distribution partner CigarConsult International is led by Maximilian Gottwald, out of Muenster, Germany. This is another good cigar from JSK. I especially enjoyed the leveling sharpness of cedar throughout the cigar as it intermingled with cocoa, dry earth, soil/dirt and hints of sweet cherries. Although I did enjoy the Jas Sum Kral Kralot Robusto Extra, there is tough competition of some excellent (new) Mexican San Andres cigars I smoked this year. 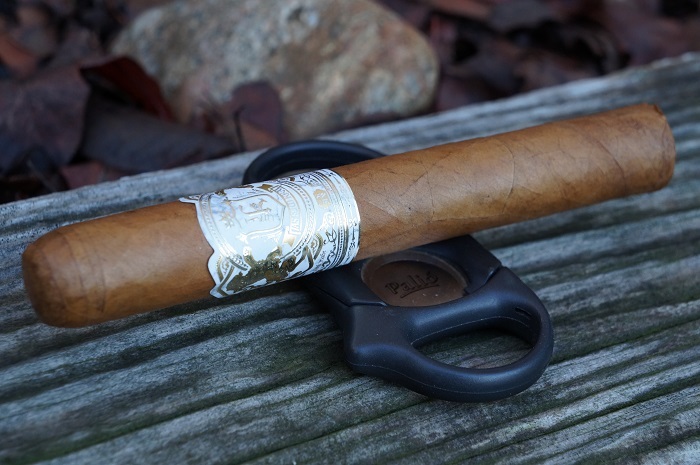 Fresh from the gifted intellect of creator Riste Ristevski, this first-rate cigar yields a true power house blend of entrancing flavors and palate-pleasing complexity perfectly suitable for veteran smokers. For those of you about to treat yourself to this smokable JSK delicacy, prepare for a cigar that packs a punch so draconian, even Ivan the Terrible cowers under its hazy clouds. The Jas Sum Kral Toothpicks 2.0 Mexican San Andrés was a good and consistent treat. The amount of body (think whole milk) was pretty unreal. The flavors to match the body was fitting, providing a great mixture of cream, butter, milk candy and gradual increase in cedar spice. For $6 it's a no brainer, and I see this scoring high on our year end value and budget listing. 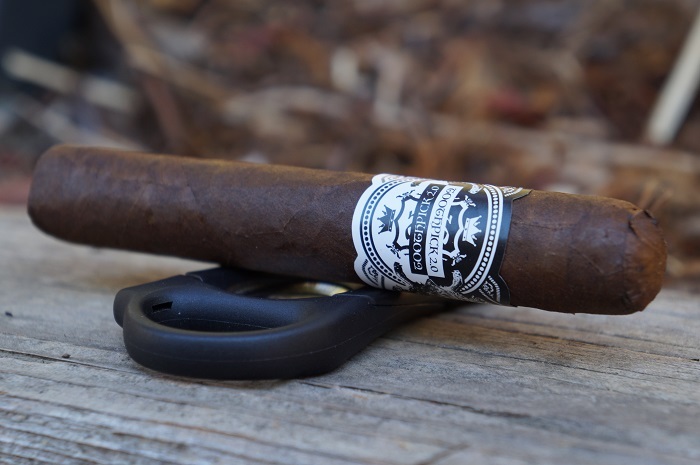 Several changes have been taking place with the brand, including moving the factory to Tabacalera de Aragon S.A. in Esteli. You will soon see a heavier emphasis on Brick and Mortar sales while the online sales will shift to independent retailers directly. Rudy's Cigar Lounge contacted Riste Ristevski looking for him to do something special for their upcoming 4 year anniversary on August 26, 2017. The results are a 6.5x42 box pressed Crna Nok in 10 count boxes which is a Rudy's shop exclusive. The Lonsdale really hits the spot giving plenty of flavors without putting me in a daze. 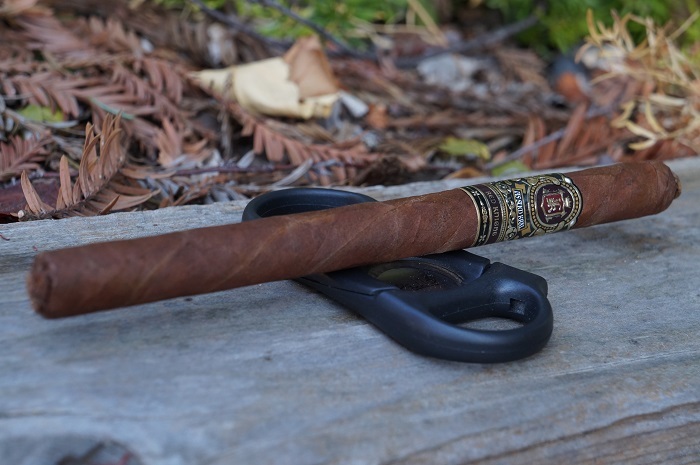 While perhaps not my favorite out of all the Red Knight vitolas, this is my pick for a daily cigar when bench marking against all of Riste's offerings. 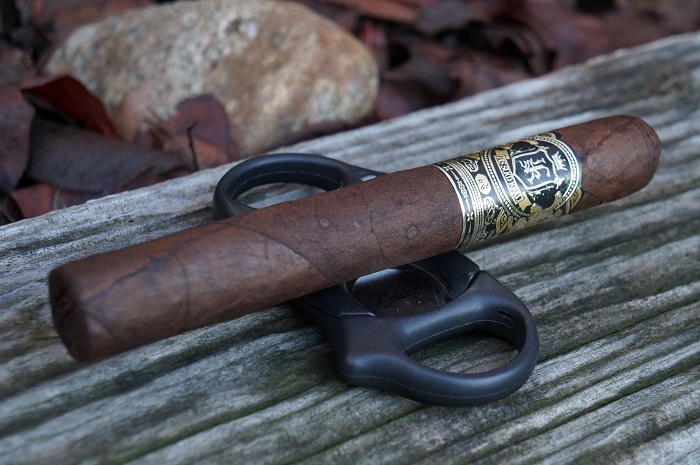 I found the Crna Nok in toro to be overall a consistently good, creamed dark chocolate forward cigar with a good surrounding cast of earthiness. Just for the creamed dark chocolate, I will be returning to this cigar. I used to think the JSK Red Knight was a wolf in sheep's clothing. I take that back, the Zlatno Sonce is. 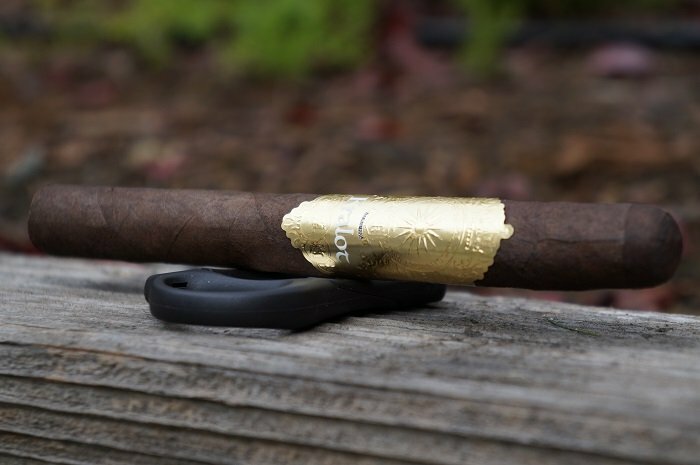 It's incredibly impressive to have a ligero dominant cigar that doesn't dry the palate, but instead, is rich, oily and mouth watering. 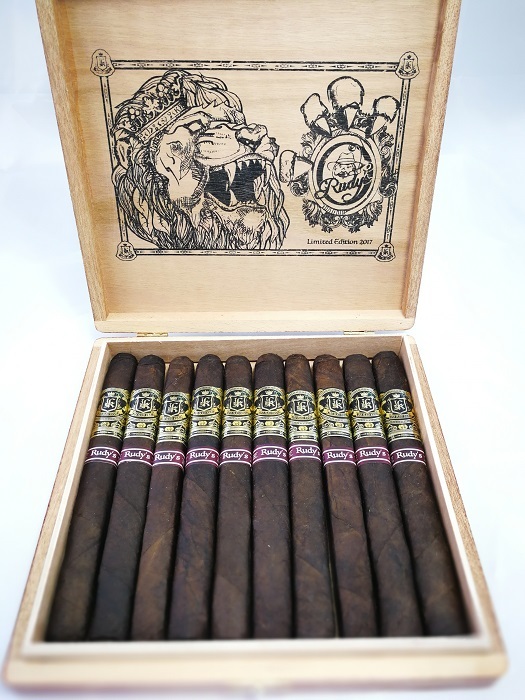 A cigar with a dry and earthy profile, consistently fairly strong nicotine throughout the entire smoking experience. This cigar isn't for the faint hearted. 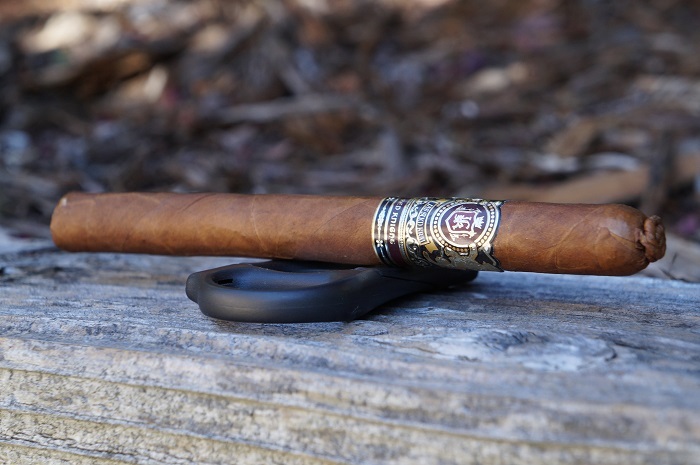 If you enjoy a bold cigar, this is not one to pass up.